This year we are hosting the beyond tellerrand Pre-Conference Warm-Up. We are not only taking care of a cozy place for you, but also of food and drinks for the evening. It is a tradition that people meet on the evening before beyond tellerrand to get into the right mood for the following days. 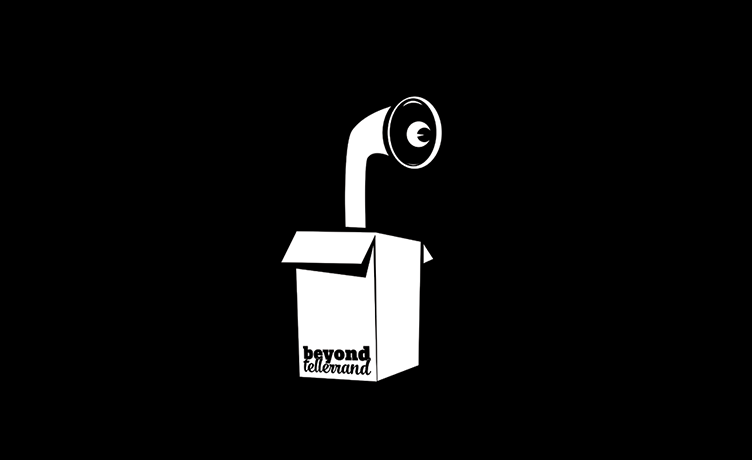 If you have been at one of the Side Events or not, this is the chance to already meet many of the other people who will be around you for the next two days at beyond tellerrand. We are planning to have a few short talks on the evening as well and you shape the program. Anything interesting and exciting you want to talk about to the people at the InVision Warm-Up? Fill out this short form and send your proposal! Join us for networking, food and drinks! Sounds cool? Register and meet us!